The rage for round sunnies is evident with Robert Pattinson, Ashton Kutcher and Aditya Roy Kapoor, all of whom have been spotted flaunting round contours fabulously. 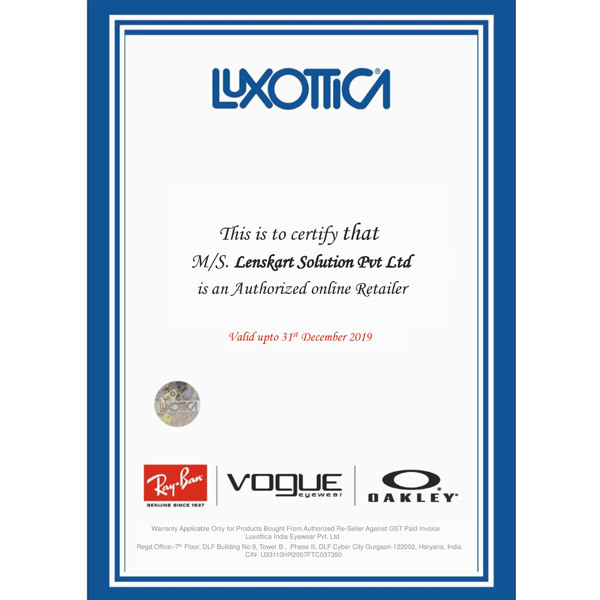 Oakley Latch OO9265 Size:53 Tortoise Green Reflector Mirror 02 Sunglasses not just speak about fashion, they promise to allure you such that you will want to buy them instantly. 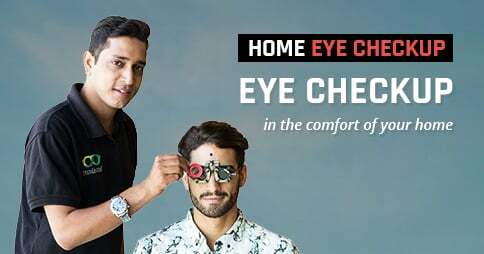 Go ahead, log on to Lenskart and order your pair today.\The rage for round sunnies is evident with Robert Pattinson, Ashton Kutcher and Aditya Roy Kapoor, all of whom have been spotted flaunting round contours fabulously. Oakley Latch OO9265 Size:53 Tortoise Green Reflector Mirror 02 Sunglasses not just speak about fashion, they promise to allure you such that you will want to buy them instantly. 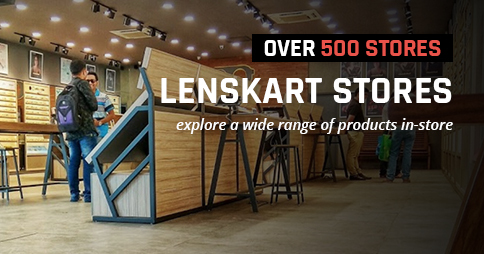 Go ahead, log on to Lenskart and order your pair today.